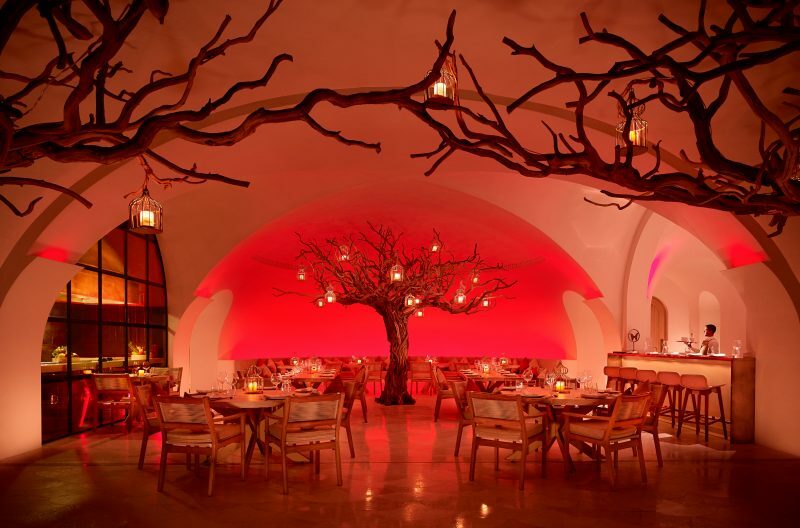 Is Arbol, located in Las Ventanas al Paraiso, A Rosewood Resort, Los Cabos’ next culinary hotspot? 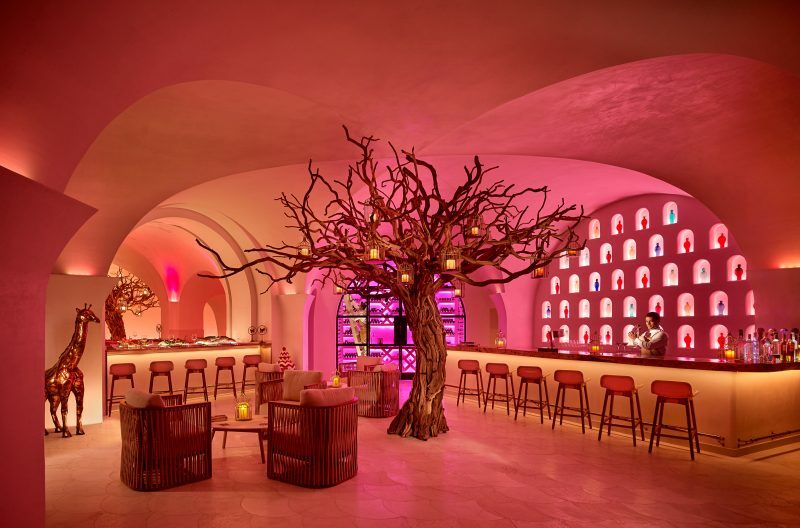 The five diamond luxury resort is going over the top with both dish and decor delights to stand out in the area’s increasingly diverse restaurant dining scene. To that end, they’ve tapped Chef Anand Singh, a Mumbai native who has spent over a decade developing his craft in countries such as the Maldives, Seychelles and United Arab Emirates. 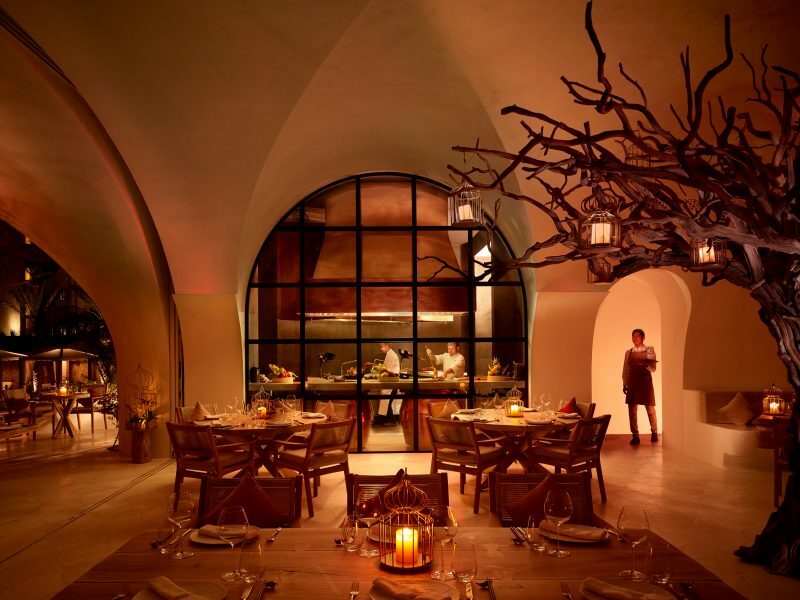 As you dine at Arbol alongside magical views of the Cabo sunset, you’ll enjoy fresh catches from the ocean, delectable sashimi platters, flavorful curries, and even fiery stir-fries.